Dr Tore Eivers graduated from the University of Queensland in 1996 and spent 3 years working country Queensland before travelling overseas to England. In England he did his general practice training including time in paediatrics and care of the elderly. He was a partner in General Practice in the UK for 5 years before returning to Brisbane with his wife and young children. 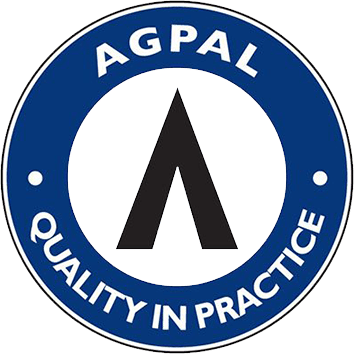 He is a member of the Royal College of General Practitioners in Britain as well as a Fellow of the Royal Australian College of General Practitioners. 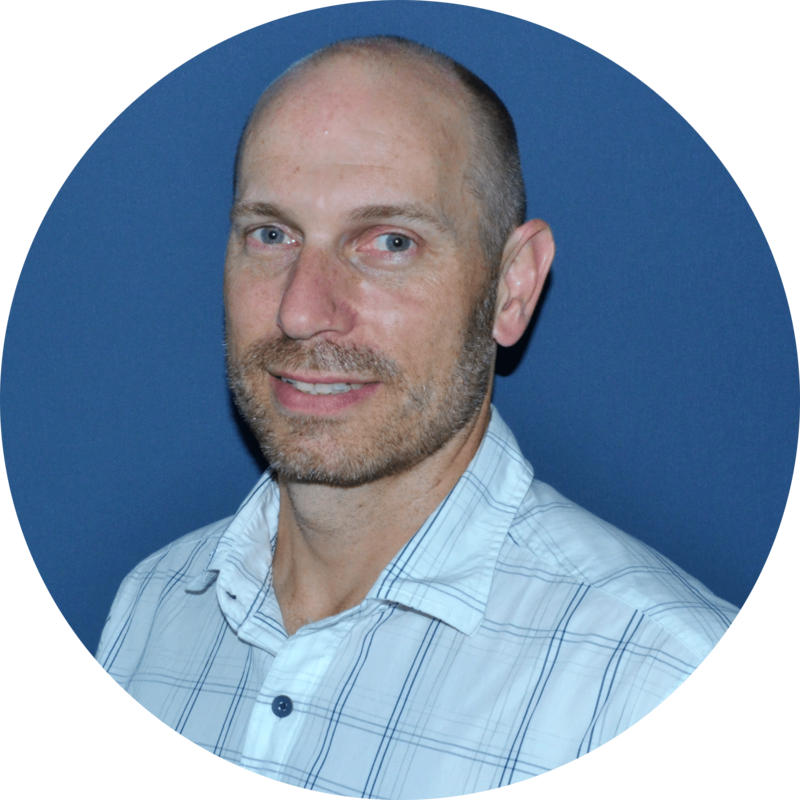 Dr Eivers is interested in all aspects of general practice with special interest in musculoskeletal medicine, family medicine and chronic disease management. He has completed a Postgraduate Diploma in Musculoskeletal Medicine from the University of Otago. Joint and soft tissue injection of cortisone – shoulders, knees, trochanteric bursitis, carpal tunnel, trigger finger, carpometacarpal joint of thumb and other easily accessible joints. Suprascapular and occipital nerve blocks.